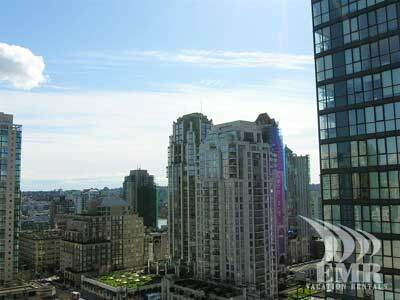 Spectacular view and location! 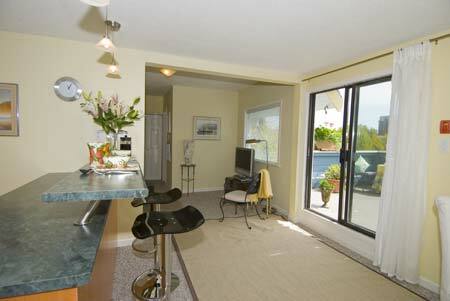 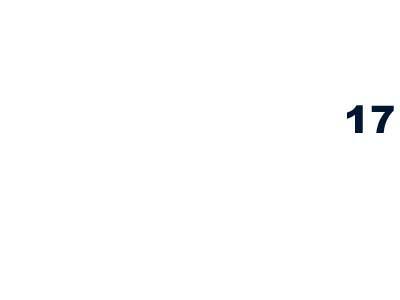 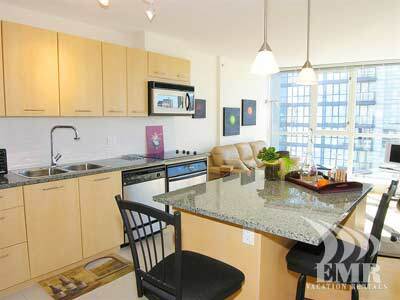 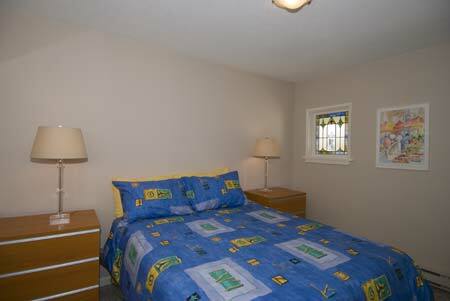 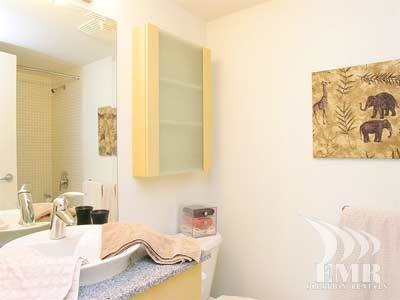 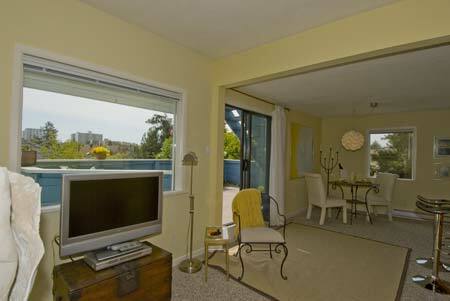 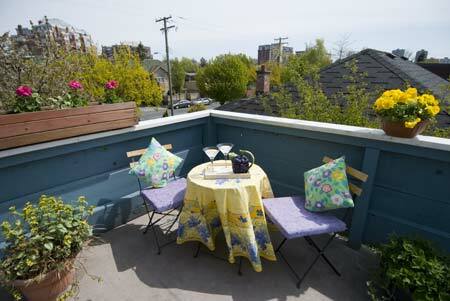 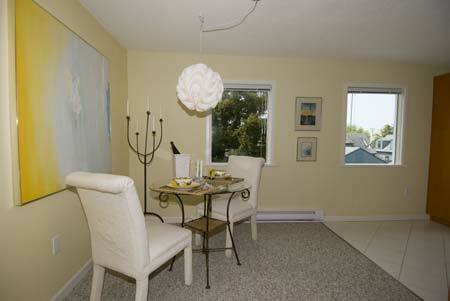 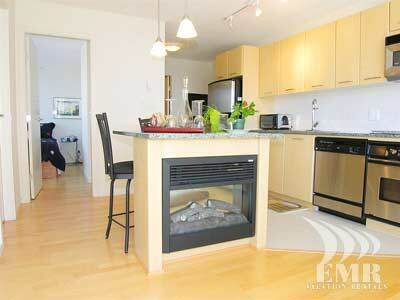 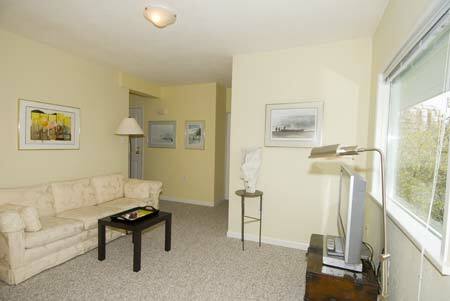 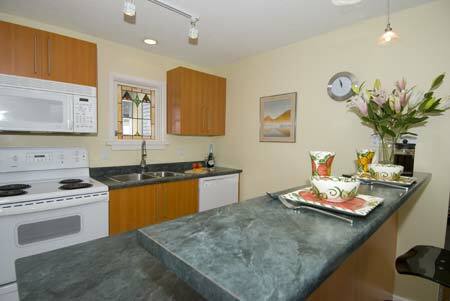 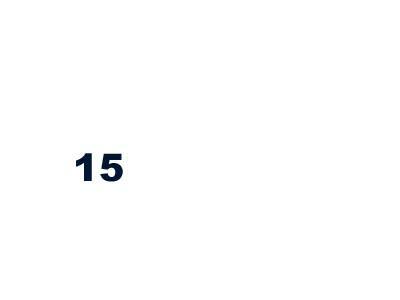 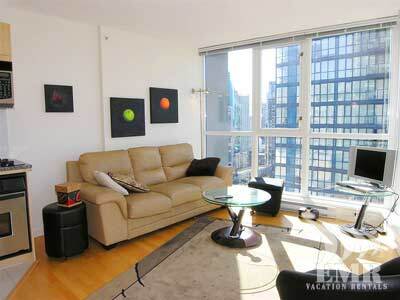 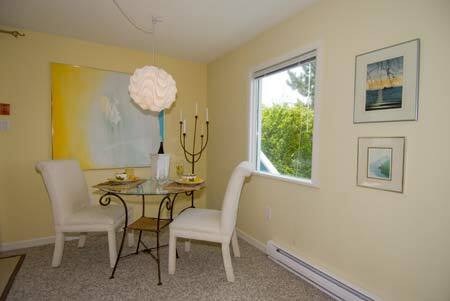 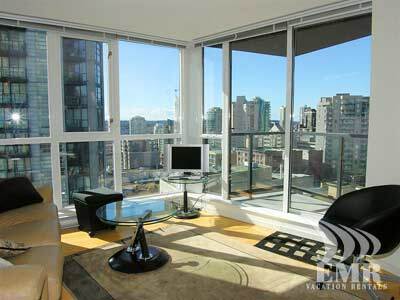 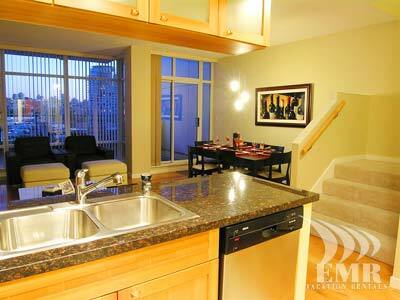 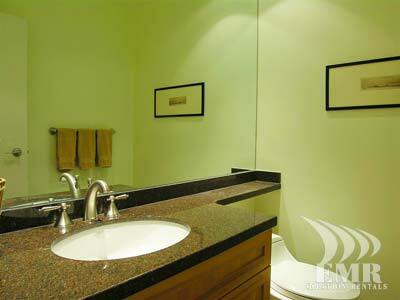 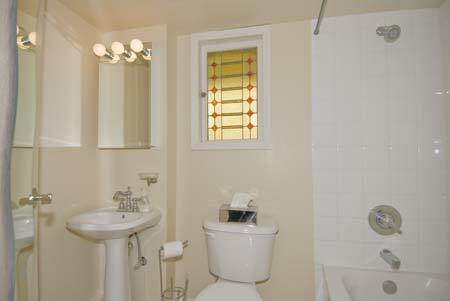 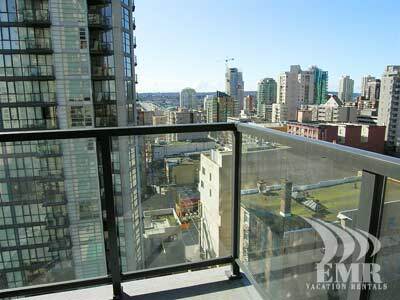 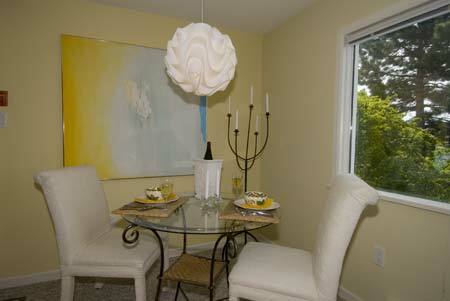 This condo has all the convenience and class that you will need for your vacation in Vancouver. 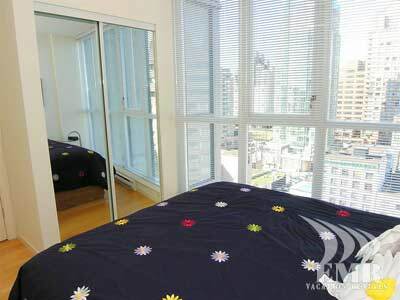 There is an ocean view from this trendy modern building, and it is just blocks away from all the favored tourist attractions.